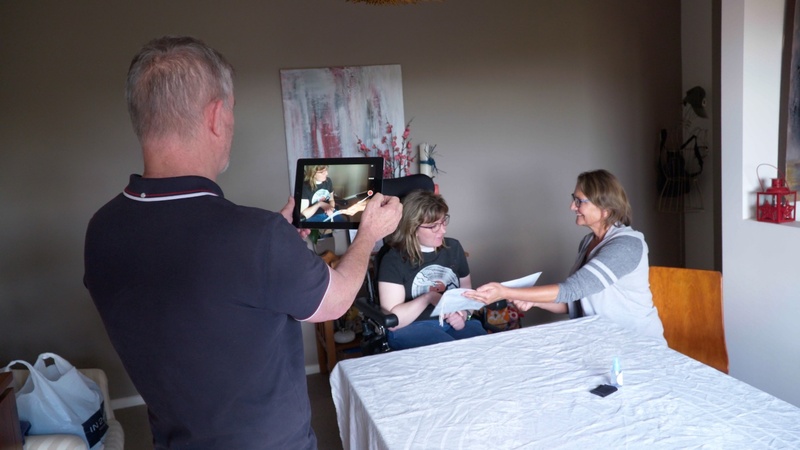 The need: The Innovative Workforce Fund was established by the Australian Government to encourage the development and sharing of innovative workforce practices to support rollout of the National Disability Insurance Scheme. $4 million was allocated by competitive application to 30 innovative workforce-related projects run across Australia in 2017-2018. NDS actively managed the Innovative Workforce Fund using a network of eight coaches to help projects reach their goals. What we did: The Harris Park Group coached four projects including the Participant-Led Training Videos, Out Together Peer Workforce and Self Managed Supports. Coaching helped support projects as they refined their project design, negotiated roadblocks encountered during implementation and focused on their reporting responsibilities. We provided the ‘eyes and ears’ of the program for our projects and also assisted the project management team in identifying emergent themes and lessons to be captured.